Many sites selling cheap e-liquid seem great as the price per bottle is very low. But these places are mainly selling 10ml bottles so the price per ml is actually not that cheap. Interestingly a large amount of the cost of e juice is in the bottle itself so when you buy lots of 10ml bottles you are spending a lot of that cash on the packaging and not the liquid! Not to mention the environmental impact of all that packaging waste. So if you want low cost e-liquid we recommend buying in larger sizes. 30ml bottles are a great choice as they are still small enough to carry easily, your not stuck with too much of that flavour if you get bored of it and they should be much cheaper per ml than 10ml bottles. You may find very cheap e liquid that seems to good to be true, if that is the case, it probably is! There are many people trying to make a quick buck from selling discount e-liquid but you need to ask yourself is this seller reputable? Is the product going to be high quality? Will it be in stock when I want to buy more cheap e juice? Its all very well to get some cheap e cig liquid but if that seller is no longer around when you need your next refill or doesn’t have the stock of flavours and strengths that you need, when you need it, you are back to square one finding find cheap e-liquid in the UK. You should choose a supplier that has the e-liquid produced in a clean, high standard factory, not in the bathtub of his house! By choosing to shop with an established brand with several years of trade and experience you can be confident that the e-liquid they sell will be of high quality and will have the product you want in stock when you need it. 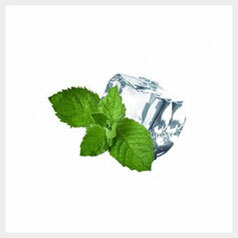 Not only do you want cheap e-liquid, but quality juice that you can rely on for the future! Using the same flavour day in, day out can get boring. You may find a great deal on a specific flavour and strength (perhaps because they are trying to get rid of old stock) but when you want a change the prices are much higher. So buying from a site that offers low prices on e liquid in the UK on all their flavours and strengths is your best bet. When you fancy a change you wont be hit with any price increase. After some time you might want to reduce the strength of your vape juice. We recommend going for a juice that comes in multiple strengths so that when you want to change your nicotine strength you wont have to worry about paying more for your e cig liquid or having to find a new flavour. Its all very well finding cheap vape juice, but if you don’t like the flavour when it arrives then its money down the drain. Finding a flavour you can use day in, day out can take time (and money) especially if you don’t know what types of flavours you like. 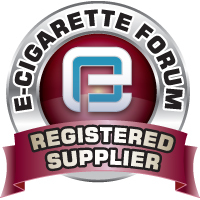 A good way to avoid buying juice you wont use is choosing flavours that are the most popular and have great user reviews and feedback. 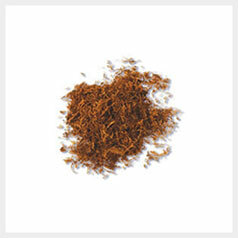 Tobacco Blend: A general tobacco flavour that is great for starting with. Golden Tobacco: A complex tobacco that is very similar to traditional cigarettes. Juicy Peach: Another classic fruit flavour. 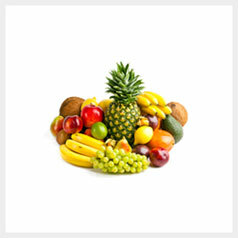 Fruit Mix: A tropical mix of great fruit flavours. Coffee: For coffee lovers of course! Caramel Toffee: sweet, creamy and indulgent, a real treat. So there we have it, our top tips for buying cheap e juice in the UK. 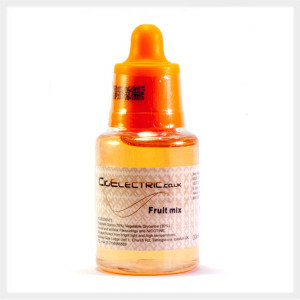 CigElectric has been selling cheap e juice in the UK for over 3 years with hundreds of positive reviews and feedback. We have a large customer base that come back time and time again for all their vape juice as we are dedicated to providing cheap, high quality liquid in the UK. 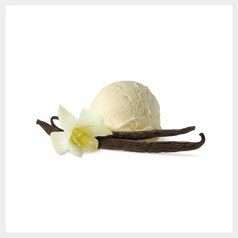 Why not try us out and sample some of the most popular flavours listed above. With guaranteed same day dispatch before 3pm you could be enjoying some of the highest quality and cheapest e liquid in the UK in no time!